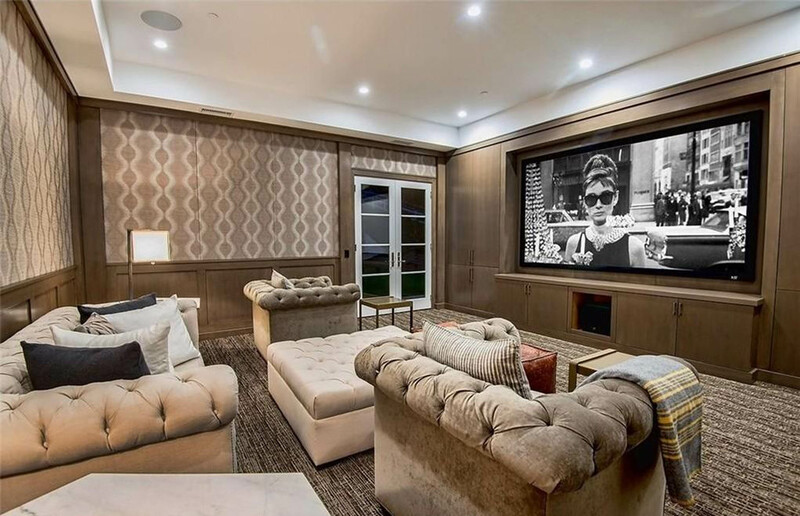 This house is definitely big enough for two, which makes us wonder if the musician's girlfriend Selena Gomez will be moving in soon! 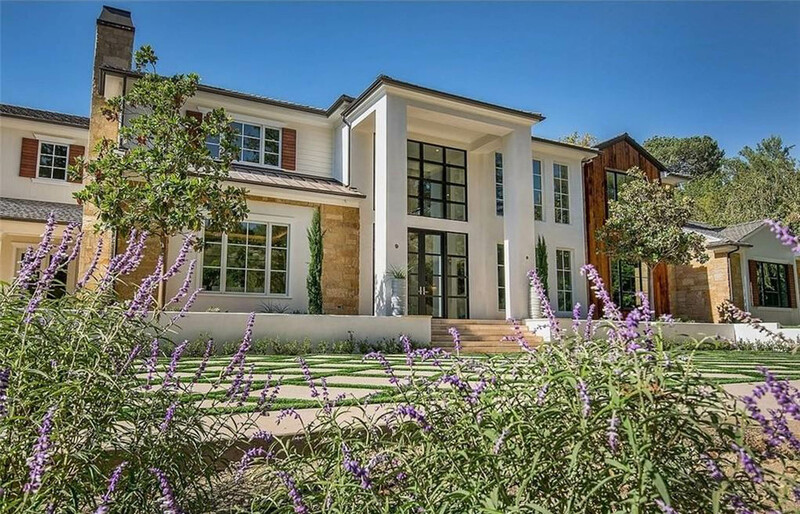 $20 million for a house? No big deal if you're a singer-songwriter superstar. 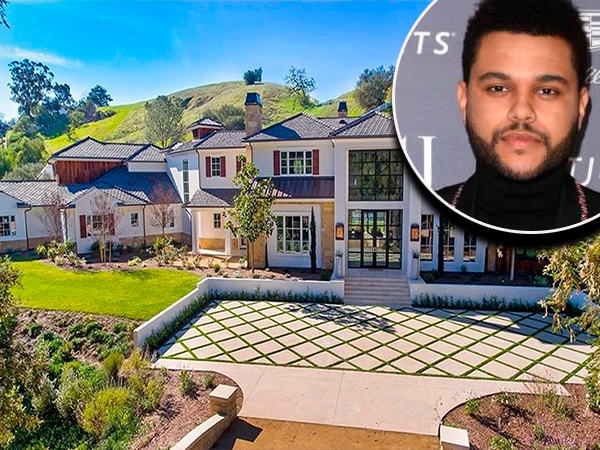 The Weeknd recently shelled out the eyewatering some (about R260 million, in case you were wondering) for a home in Hidden Hills, California. 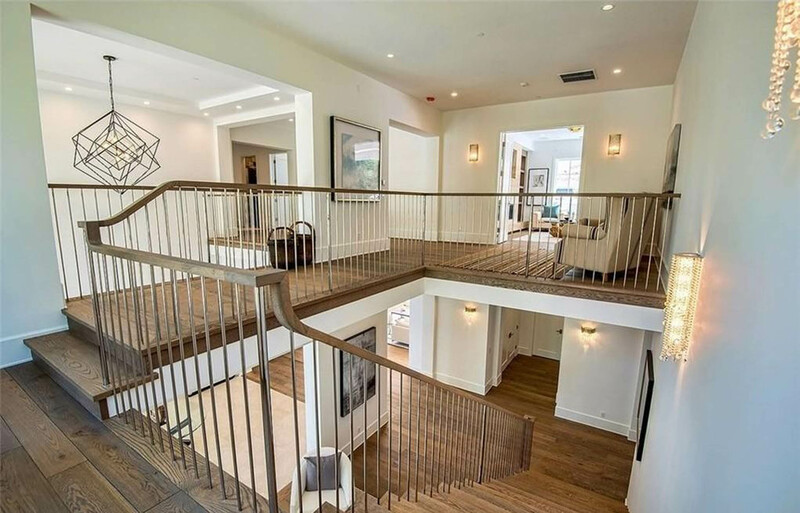 The newly-remodeled mansion sits on three acres of land in LA's Hidden Hills area and boasts nine bedrooms, 11 bathrooms, and the kinds of luxuries we average folks can only dream of having. 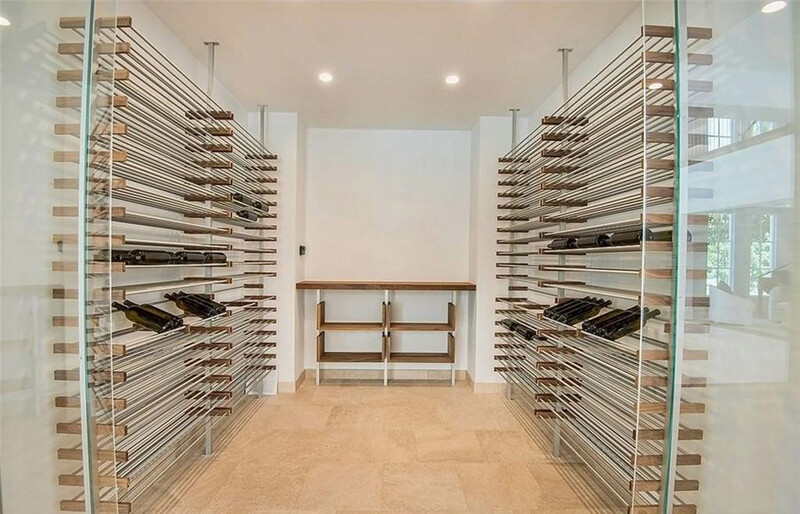 To name a few, the Earned It singer can look forward to enjoying his glass-encased wine cellar, home theatre, music lounge and his very own gym. Then there's the huge guest house. 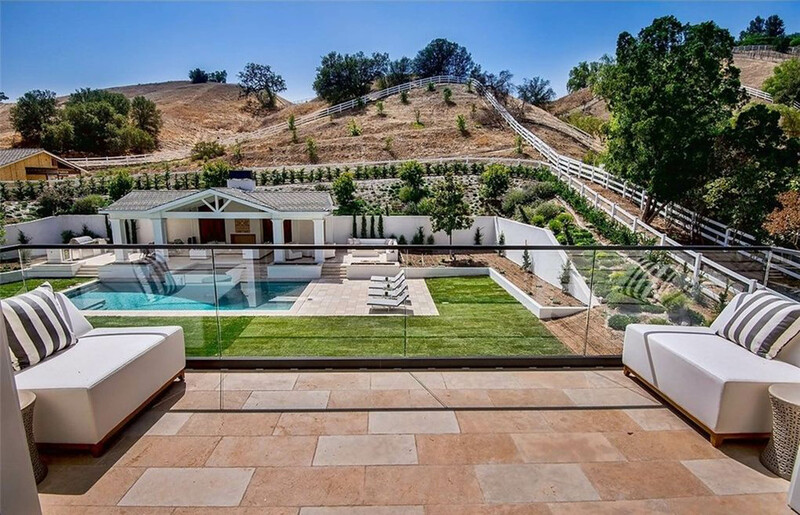 The incredible backyard itself, which has a salt water pool, has a spa, outdoor kitchen and massive entertaining pavilion.